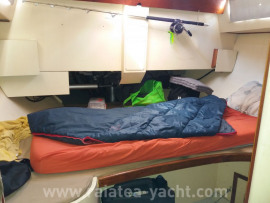 Comfortable while sailing. 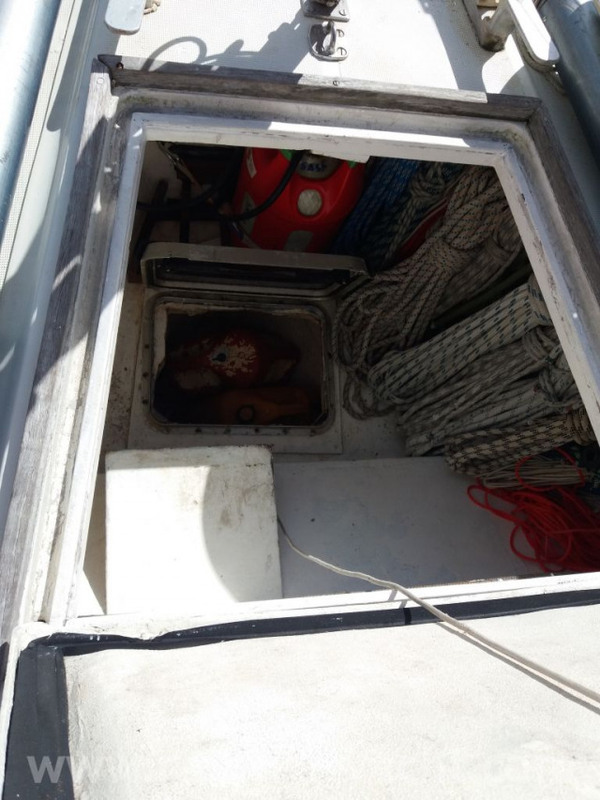 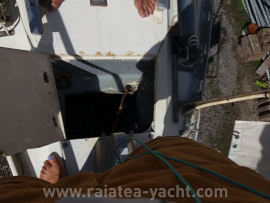 A large interior ventilation due to the many deck hatches. The boat is ready to sail for any destination. 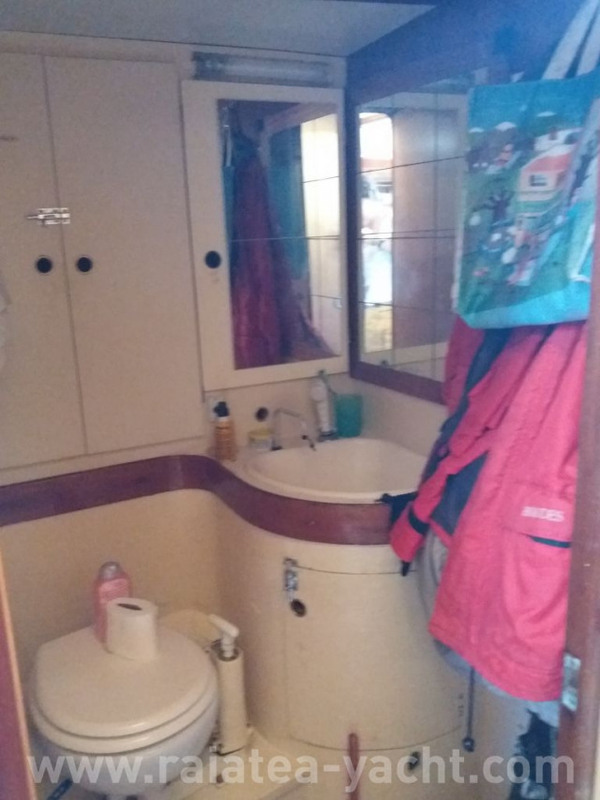 The price is very reasonable, great opportunity! Boat built in Italy in 1979 on the Marchi shipyard. 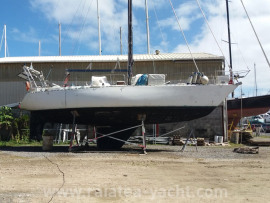 The current owner bought it in 2013 to cross the Atlantic then the Pacific. 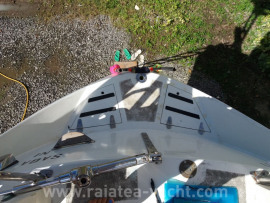 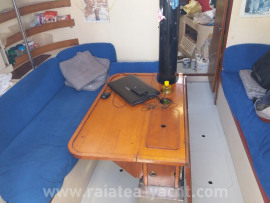 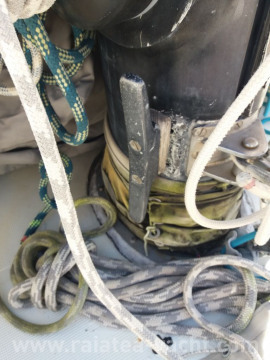 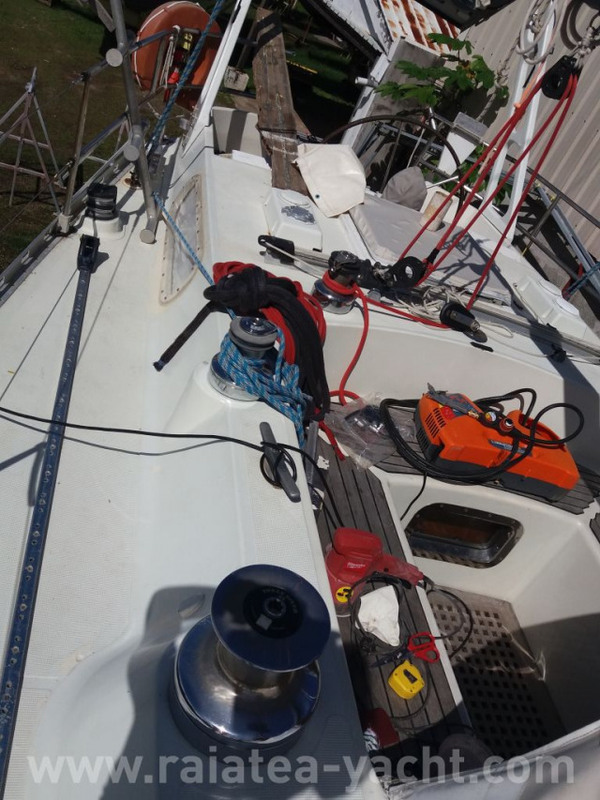 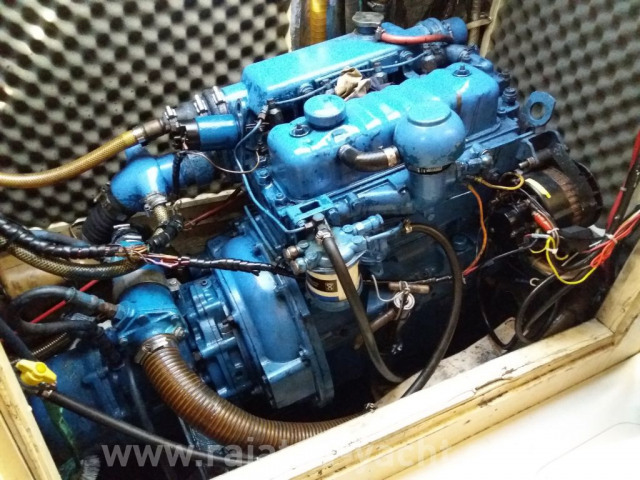 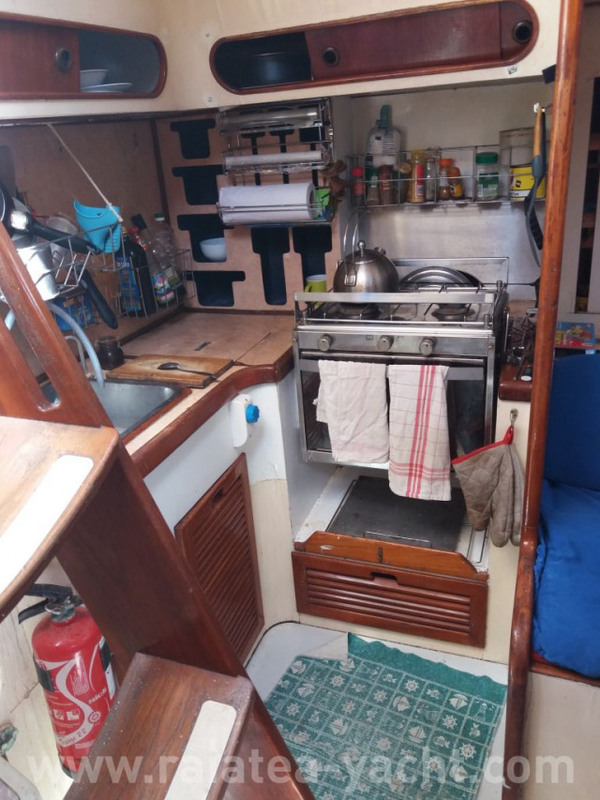 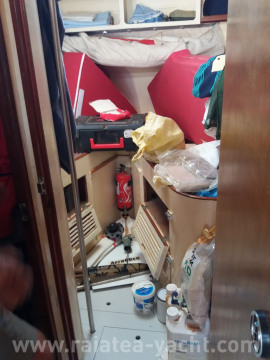 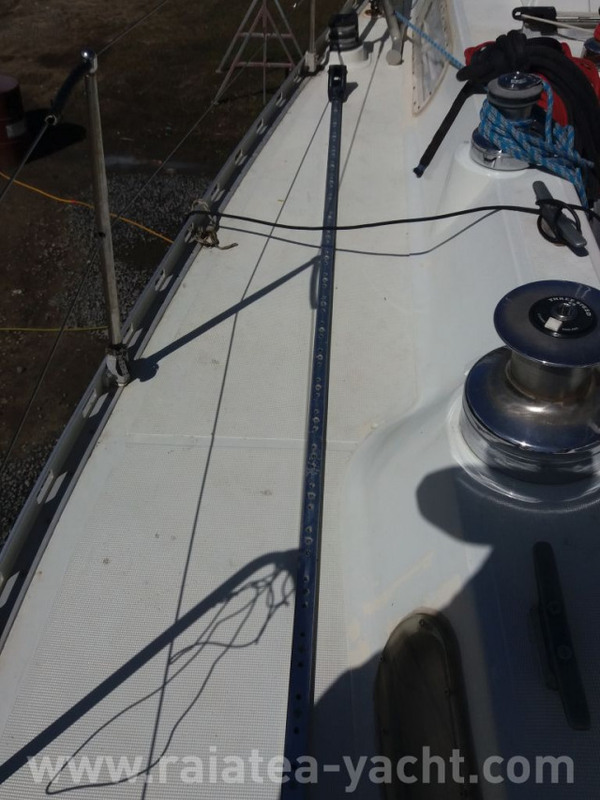 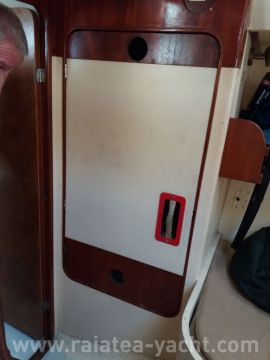 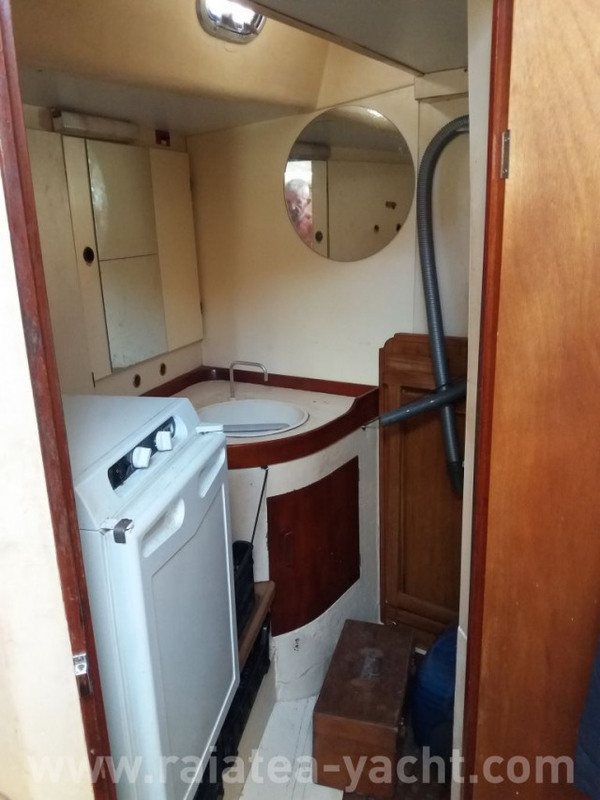 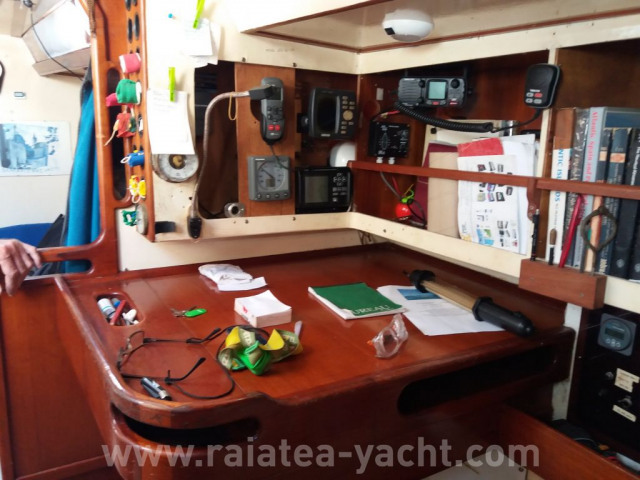 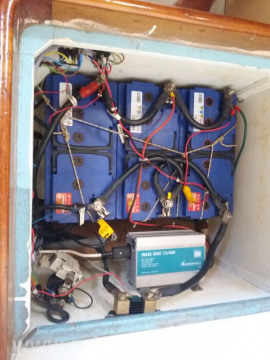 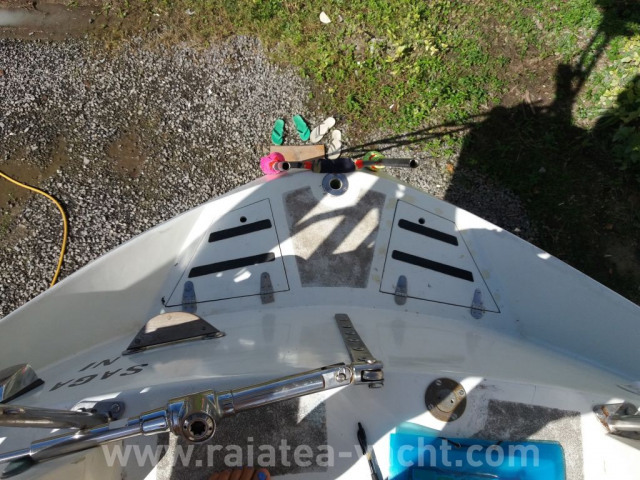 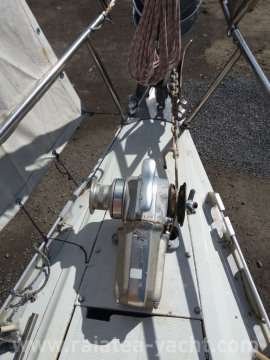 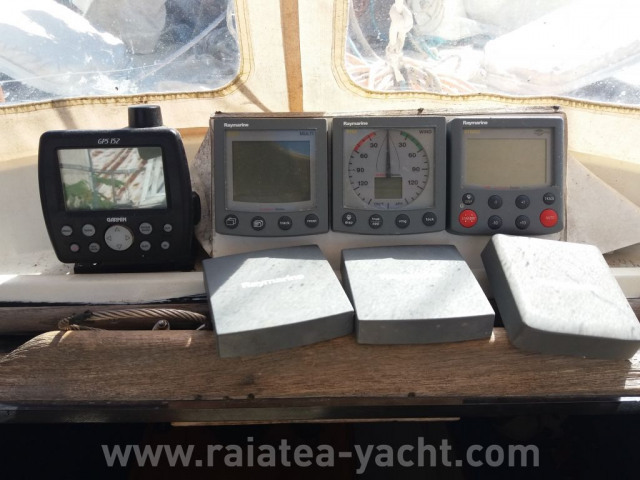 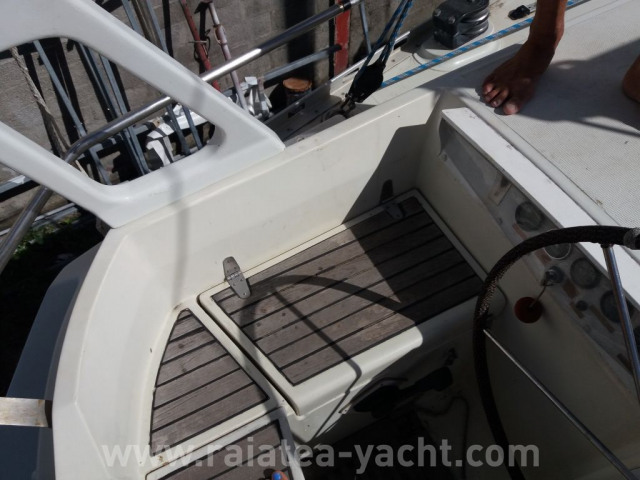 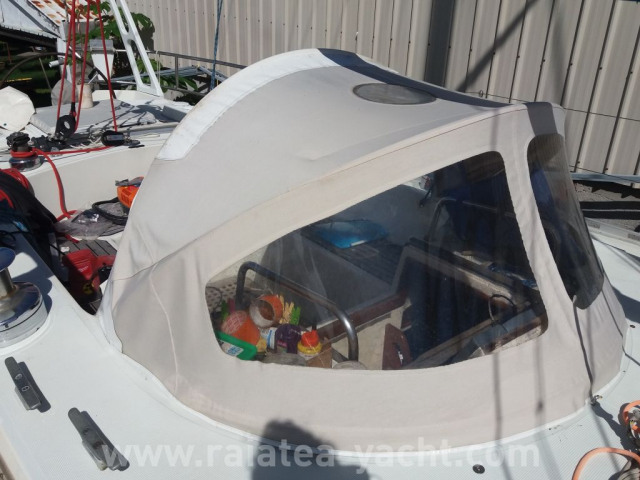 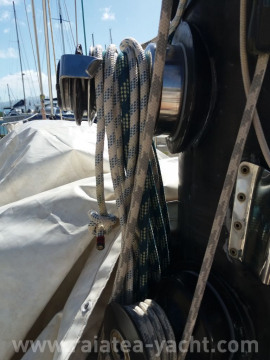 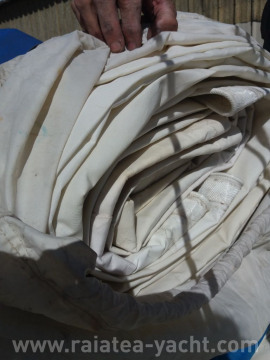 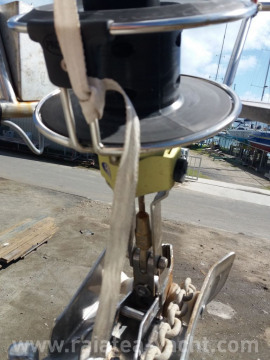 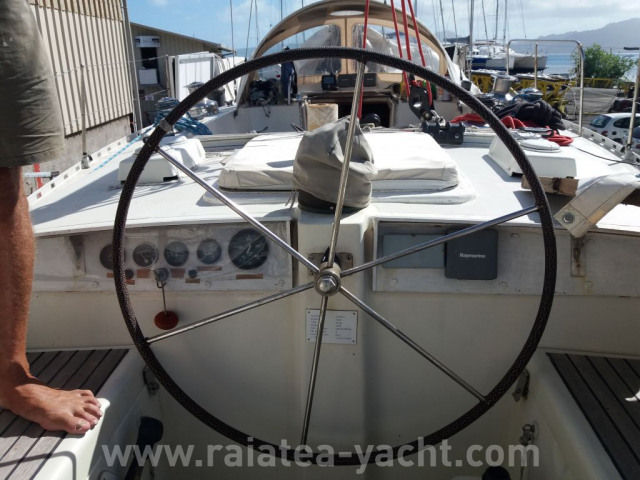 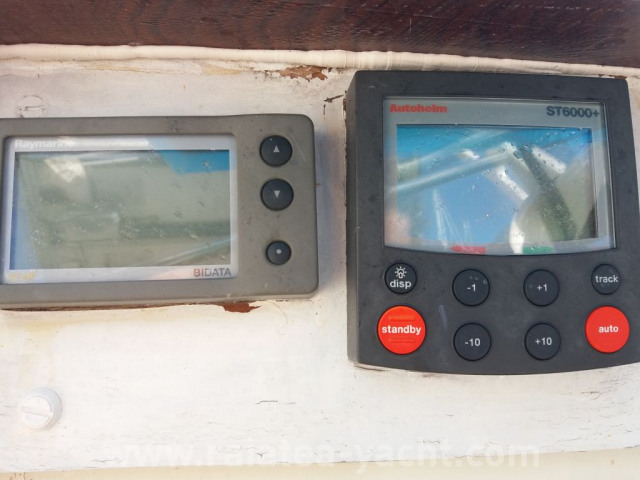 The former owner was a technical preparator for offshore racing / racing sailboat, so the boat is very well-equipped with spare parts. 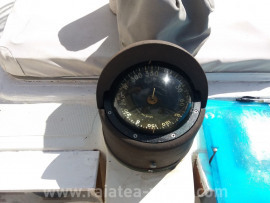 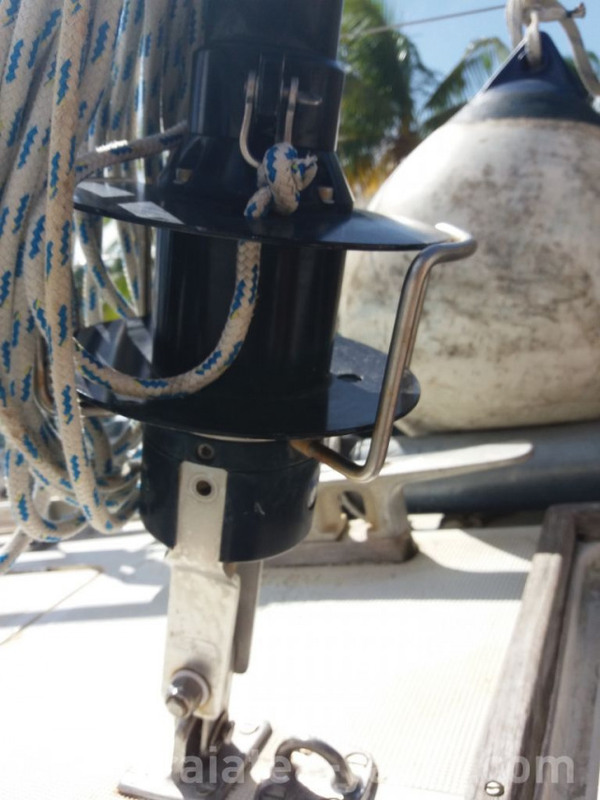 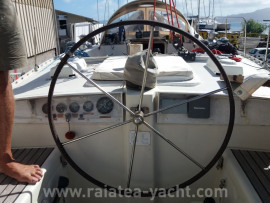 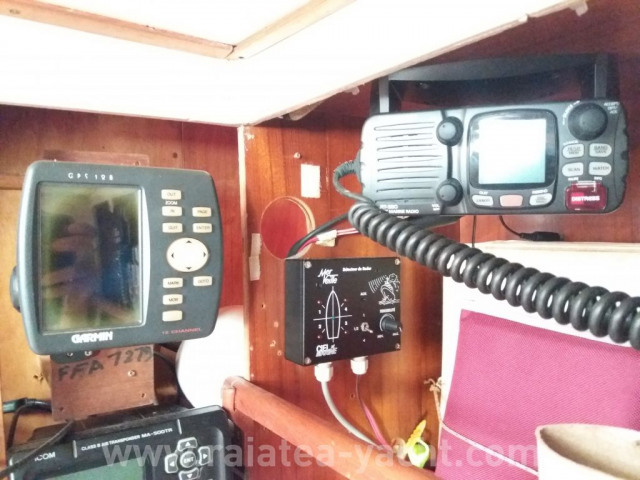 Windlass: LOFRANS TIGRE 1200 W with wired control from the helm station. 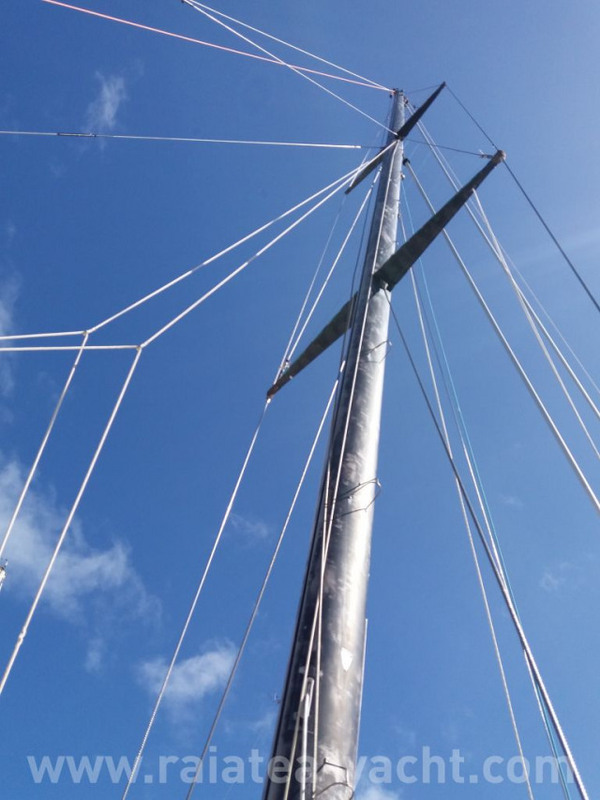 Serenity traveling and sailing. Comfortable while sailing. A large interior ventilation due to the many deck hatches.